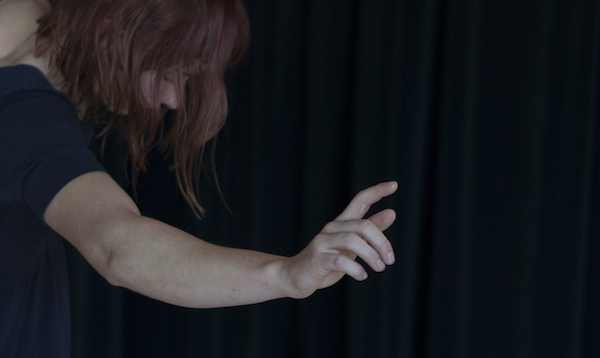 Eiko taught her Delicious Movement workshop at Colorado College for the month of December as a course in their unique "block" schedule. 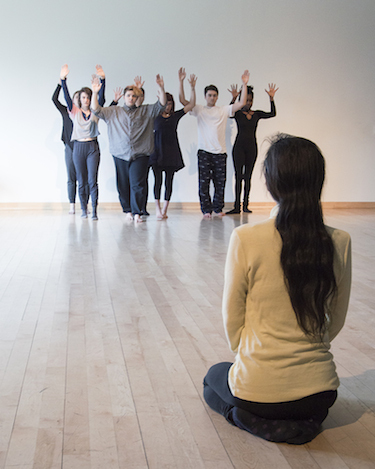 Students take one class at a team, each for approximately 4 weeks. 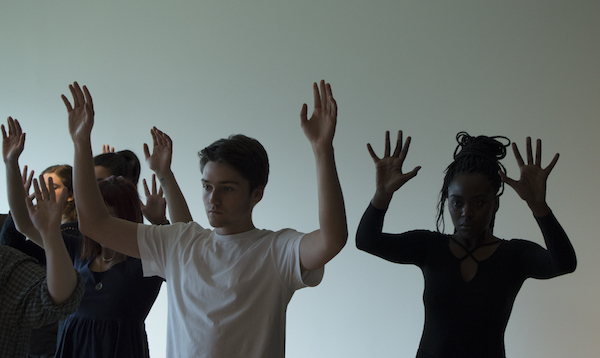 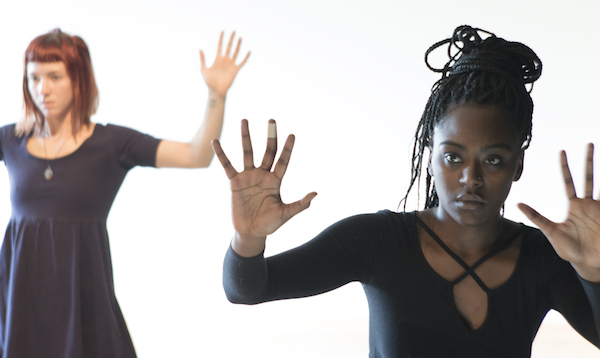 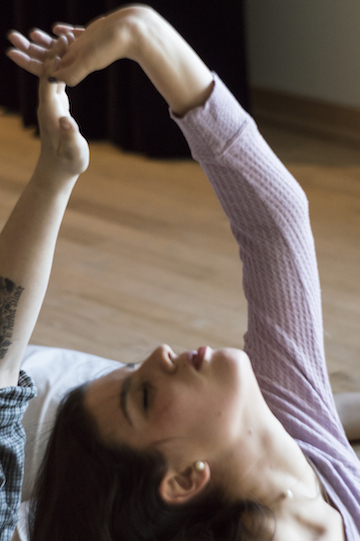 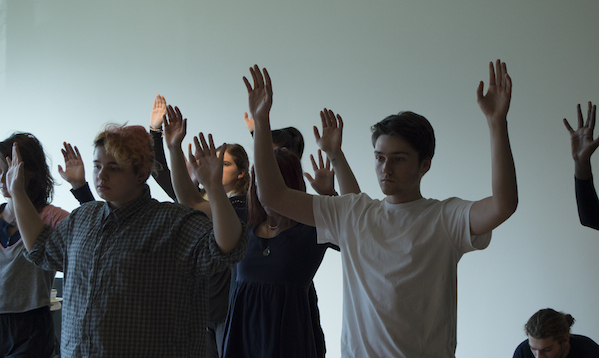 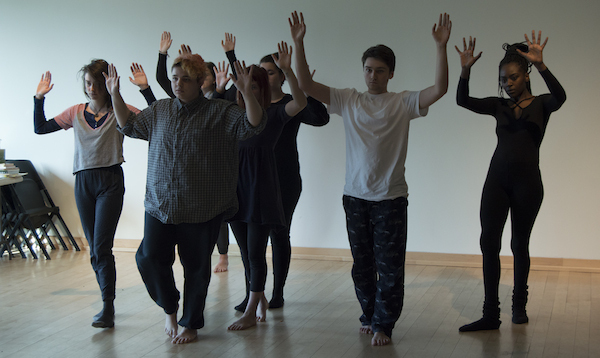 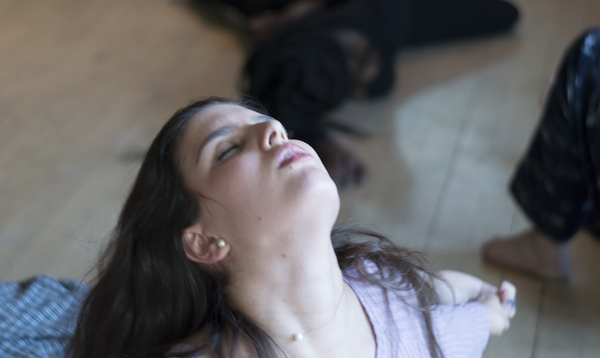 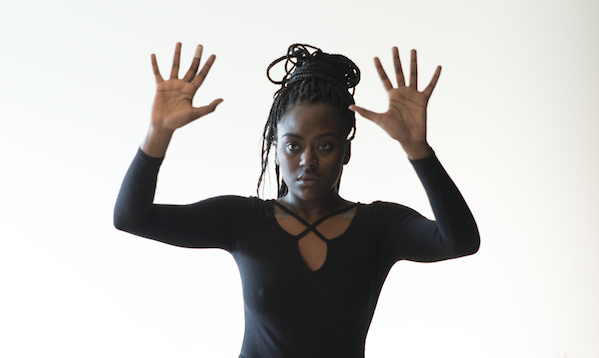 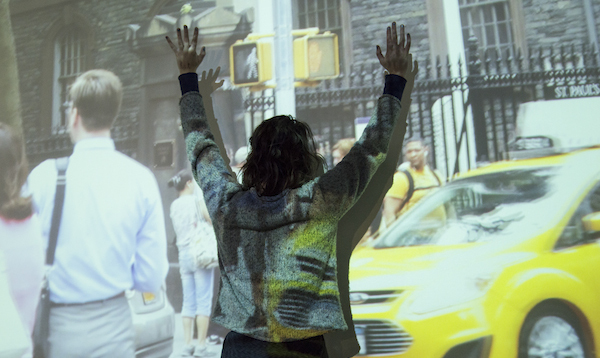 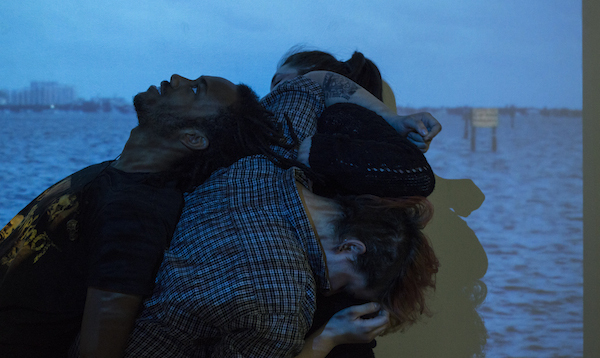 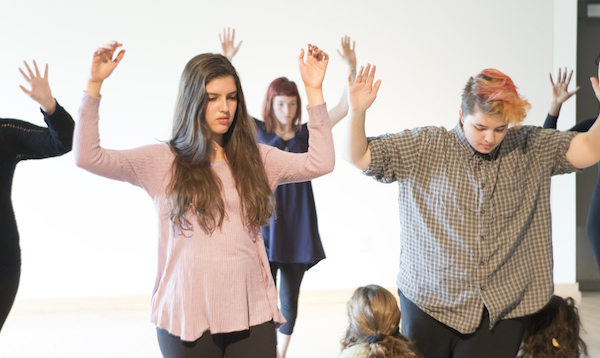 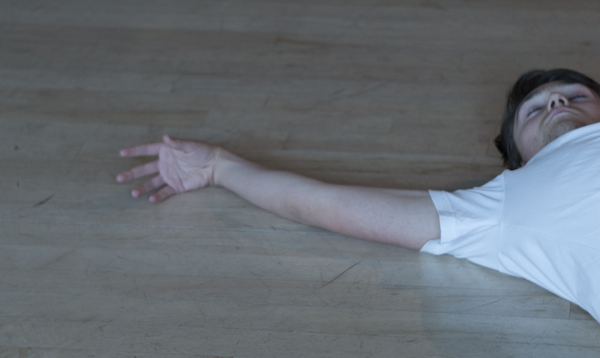 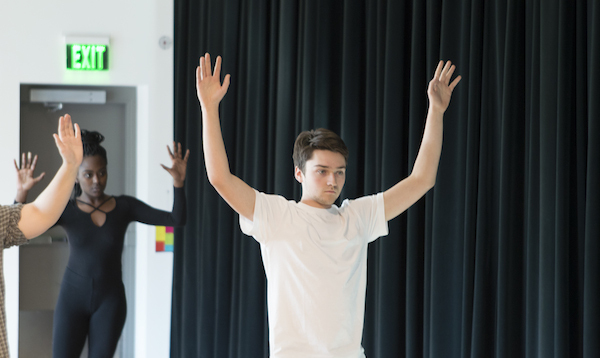 The workshop explores human experience of time and space through movement and discourse.